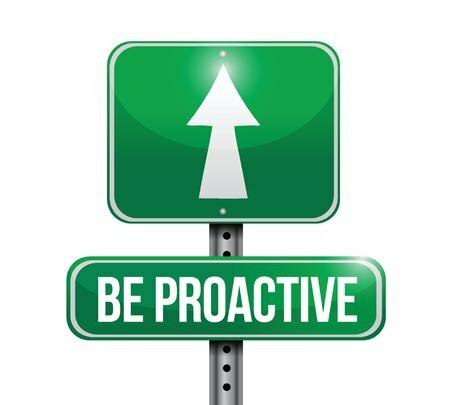 As a government contract holder, you need to understand that business won’t just fall into your lap - you must be proactive. 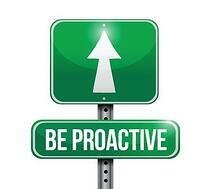 But how can you be proactive, if you don’t know where to start? 1. Start small and grow from there – As previously stated, the government contracting space is large and daunting. You wouldn’t want to swim a mile without at least swimming a few laps to warm up, right? Same goes for government contracting. Don’t go after large prime contracts before targeting smaller primes first. 2. Be a subcontractor – Being a sub to a prime is a good way to make money without as many administrative costs and liabilities. In addition, it adds to your past performance and provides opportunities to further develop relationships with other subcontractors or even the prime itself. 3. Contractor Teaming Arrangements (CTAs) – Teaming up with another contractor for projects is a great way to grow your government business. CTAs not only allow you and your teammate to complement each other’s capabilities, but to offer a full solution without having to sub out the work. And much like being a subcontractor, teaming arrangements allow you to create relationships that could be lucrative down the road. 4. Hunt for Expiring Contracts – Use government records tools, such as USA Spending and Federal Procurement Data System (FPDS) to search for expiring contracts that utilize similar offerings to yours. This could provide you with an opportunity to directly contact the agency and engage in a discussion before they either renew the contract or solicit a new RFP. This is a very easy way to build relationships, get your foot in the door and potentially get a head start on building your business. 5. Seek a Business Development Expert – Look for a third-party business development expert who can guide you on best practices and assist with a more detailed strategy catered to your business. Be sure to seek help from someone with a proven record in the government contracting space who is committed to helping your business grow.